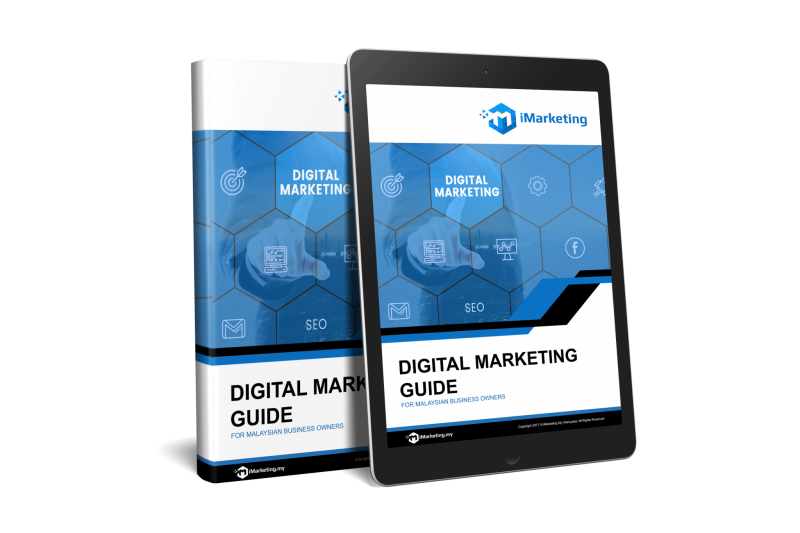 Free eBook "Digital Marketing Guideline for Malaysia Business Owners"
Pay only when your audience engage with your advertisement - Increase both conversions and revenue for your company. Drive More Traffic, Leads and Achievements in Google TOP Search results using our goal-oriented Local SEO solutions. Grow your brand presence, connect with your audience and get traffic via Facebook, Instagram and Twitter Ads. We advertise your business with Graphic Ads on websites and landing pages which are most relevant to your business. Everything is adapting the change of digitization, so is the marketing. Customers now have a lot of knowledge nowadays compare prices, quality and availability. Instead of going to physical stores, people use digital devices to shop. Digital platforms are a feature in marketing plans regularly in everyday life. As a result, digital marketing campaigns are becoming more prevalent and efficient. In Malaysia almost everyone is using mobile phone today. Among those, most of them use internet at least once a day. Therefore, if traditional marketing practices are not incorporated into digital ones, businesses will be left far behind in this cut throat competing world.